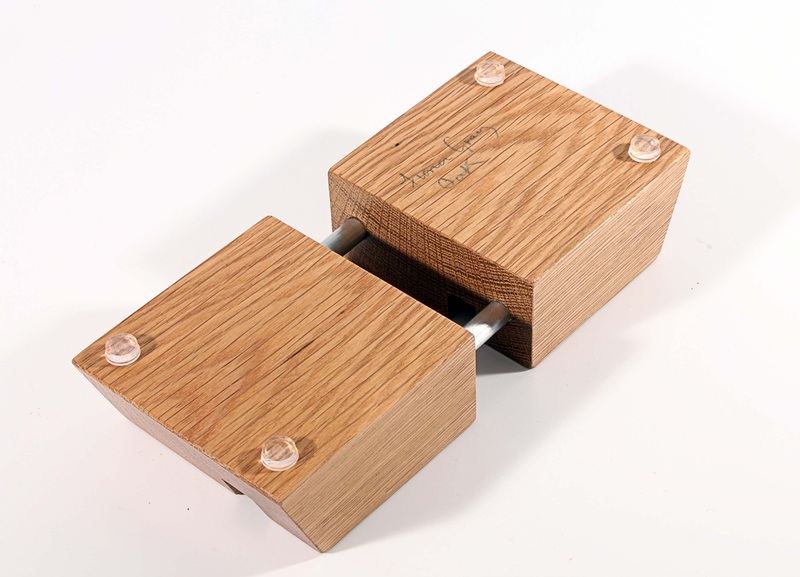 This stunning designer stand is shown in both Oak & Walnut, with two Aluminium connecting rods. There is a 12 mm groove which will take most i pad, android tablets & Kindles. They can be used both vertically & horizontally. Please contact me to buy either through paypal or via a bank transfer. 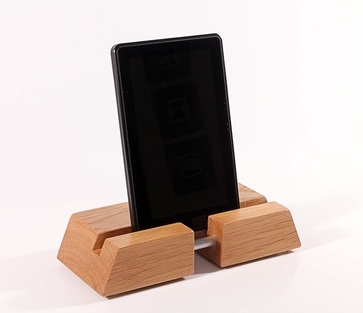 "The oak stand is beautifully finished and perfect for our 2 smartphones" Simon, Gloucester.